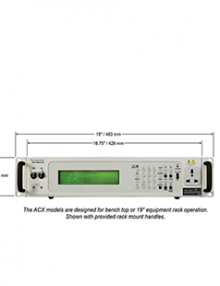 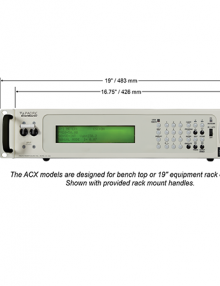 Pacific Power Model 3600AFX-2L / ACA TMetrix Inc.
SKU: 3600AFX-2L. 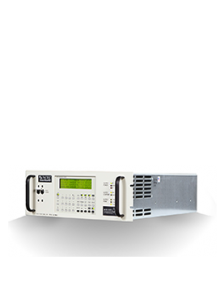 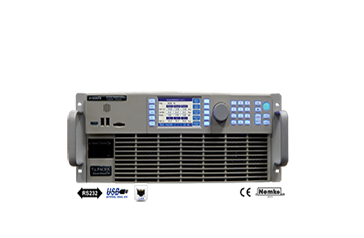 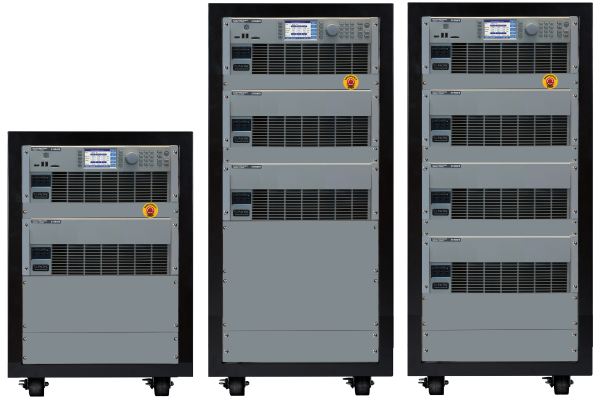 Categories: AC Power Supply, Bidirectional, DC Power Supply, Pacific Power Source Inc..
All 305AMX and 305AMXT models are equipped with a powerful micro-controller with the ability to operate as a fully integrated test system. 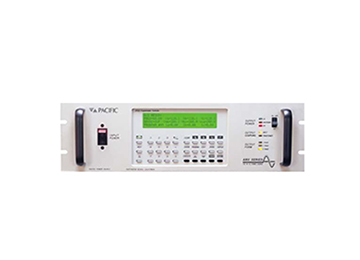 105AMX offers the same low output voltage noise and distortion, ease of installation, and high AC waveform fidelity as found in all of Pacific Power’s Linear AC Power Sources.